2017 is basically over so, once again, it’s time to go over the movies I’m anticipating the most for the new year. So, ONCE AGAIN, I decided to give you all the 20 movies (or technically 22 movies) that I’m looking forward to. Expect to see some movies that the universe is anticipating and maybe some that the universe probably wishes wouldn’t even get made. Also, I decided to, ONCE AGAIN, break down this list into two parts because I’m still trying to be like my boy Ryan Seacrest when he was about to announce who’s getting kicked off American Idol back in the day and give the tease factor. Or I’m just making one post into two but whatever. So, ONCE AGAIN, you’re getting the 10 now and then the other 10 later. After you take a look at the list, comment below with the movies you’re looking forward to for 2018. I’m here for any Jennifer Lawrence led movie so that’s the main thing drawing me to this one. It’s also the most important thing so there’s nothing else to talk about here. 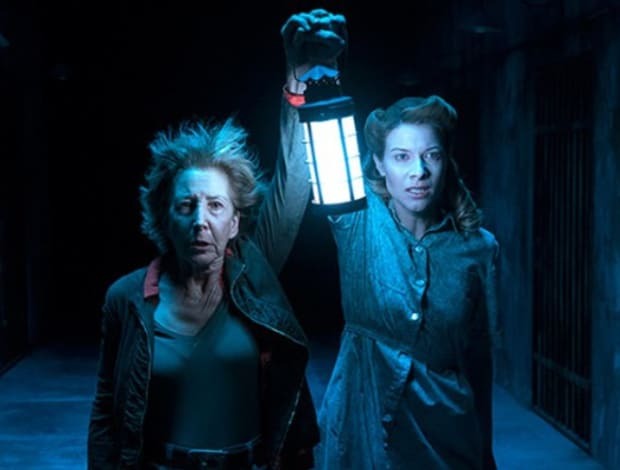 The (what I assume and hope is the) last entry in the ‘Insidious’ franchise is something I’m looking forward to because the franchise is one of my favorite horror franchises ever. So I’m going to anticipate whatever comes from it. The early January release does worry me though. ‘X-Men: Apocalypse’ left such a bad taste that I’m not anticipating the series’ next installment as much as I would like. Hoprfully, the great X-Men series goes back to being great come November. I don’t like that James Wan is apart of the dysfunctional universe for DC movies but I do hope that he comes away with one of their better movies. He’s a fantastic filmmaker so that isn’t out of the realm of possibility even in this unpredictable movie universe. I’m not into the fact that their will be an animated Spider-Man world as well as the live-action Spider-Man world, Marvel Studios and Sony are sharing, going on at the same time in Hollywood. But after seeing the cool looking animation in the trailer and already knowing Phil Lord and Chris Miller are behind the movie, I look forward to seeing how interesting the full length movie can be. 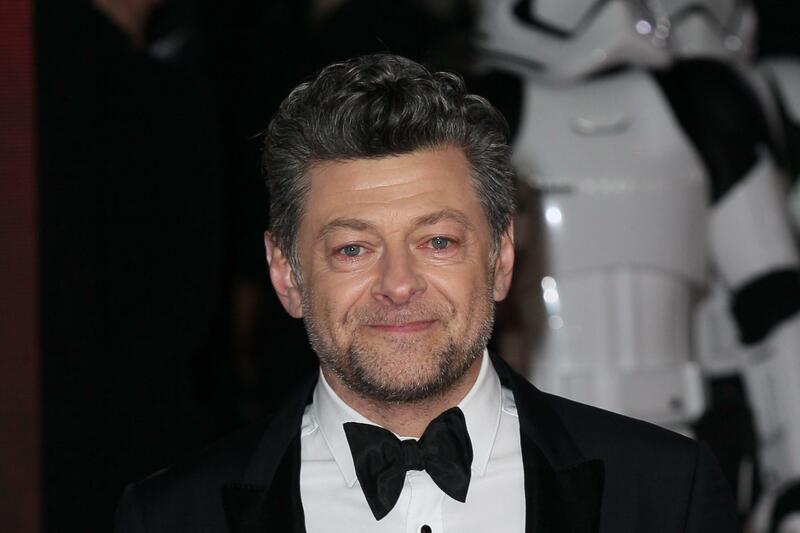 Andy Serkis is the king of motion capture so him taking on the story of ‘The Jungle Book’ for a live-action movie sounds like it could be great. It’s going to be tough, though, because Jon Favreau just recently dropped his take of the popular title and with that so fresh in everyone’s memory, Serkis has to make his standout and be different. I’m looking forward to seeing if he’s able to do that. ‘The Conjuring’ Universe has accidentally become one of the best and more stable Hollywood shared universes in this world that has tried to mimic the universe building success the MCU has achieved. So when you take one of the creepy, show stealing demonic beings from ‘The Conjuring 2’ and give it its own spin-off film, I’m going to anticipate seeing it. 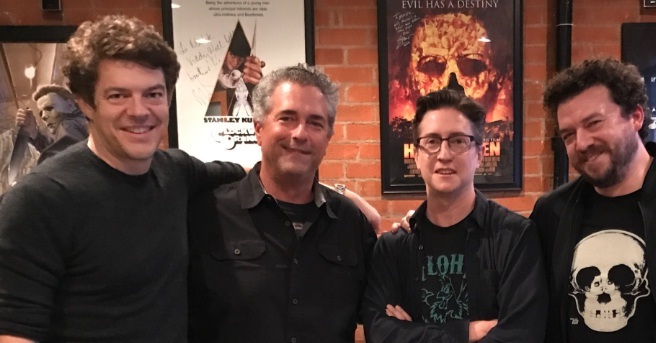 Danny McBride writing a ‘Halloween’ movie? Say no more. I’ll be front-and-center (or in the back row of the theater) this Halloween. Damien Chazelle and Ryan Gosling last teamed up for ‘La La Land’ and even though Emma Stone isn’t apart of this ride, I still look forward to seeing if those two talented gentlemen can continue to produce great work together. I need to see why a great movie like ‘Sicario’, a film that screams it should be a standalone, is getting a sequel. I haven’t watched the trailer yet and I don’t care if it looks bad or good. 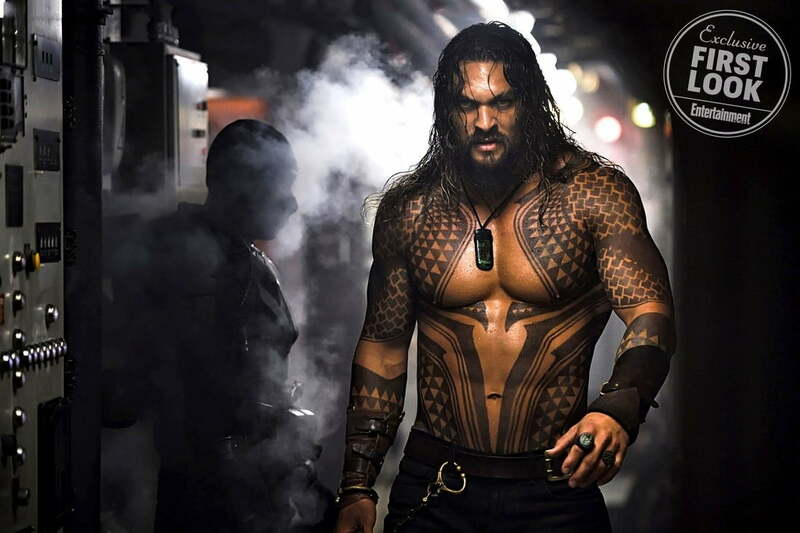 I already have negative thoughts toward its existence so I will take that with me into the theater when June rolls around. To make things worse, Denis Villeneuve isn’t back this time around to direct.